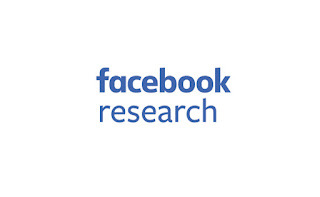 Call for Proposals is open for the Facebook Research Computer Vision for Global Challenges 2019. 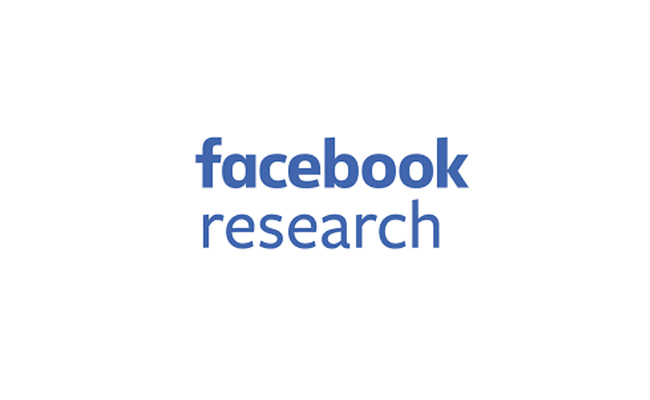 Facebook is calling for proposals for pilot and early-stage research that extends computer vision technologies in developing countries. They specifically seek projects that address the technical challenges impeding computer vision in these contexts, including data and hardware limitations and better integration of new information sources, such as high-resolution satellite imagery. Competitive applications will similarly leverage computer vision to achieve global development priorities, especially those captured in the United Nations Sustainable Development Goals. Award:Awards will be made in amounts ranging from $20,000 to $40,000 for projects up to 6 months in duration. Open to applicants worldwide from academic and/or research institutions that are eligible for research funding. This includes individual researchers addressing a well-defined problem, or multiple university departments. We encourage emerging scholars to apply.